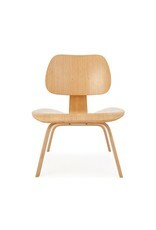 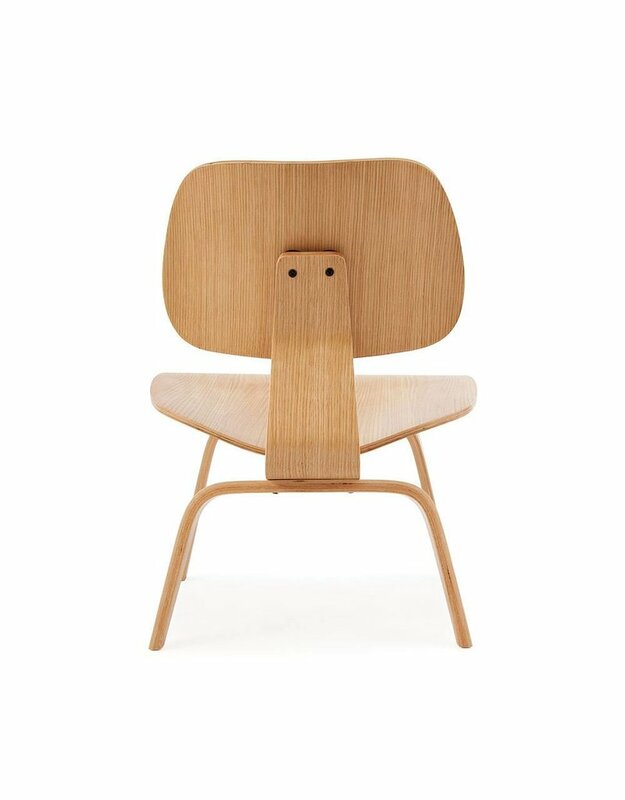 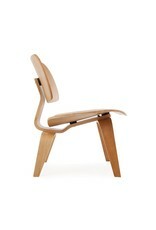 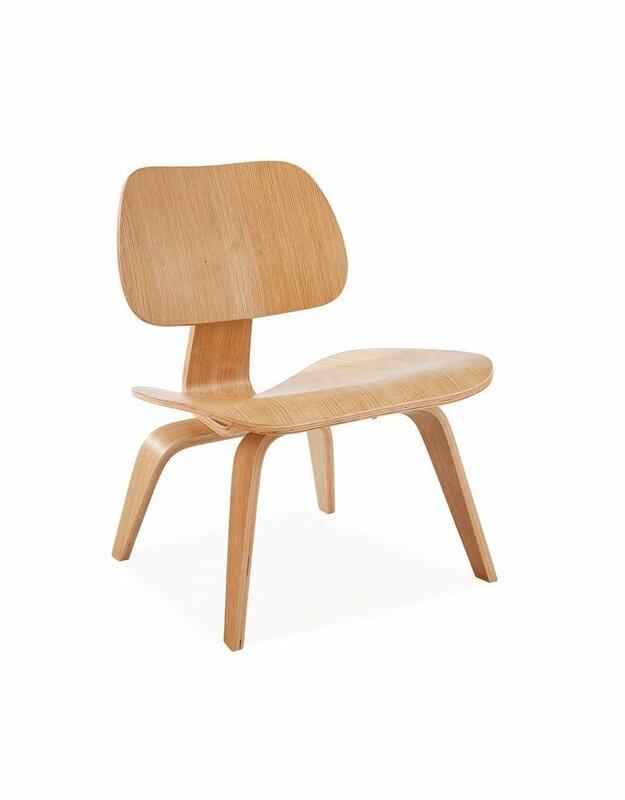 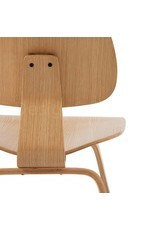 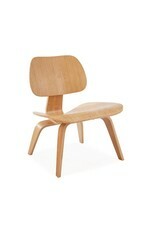 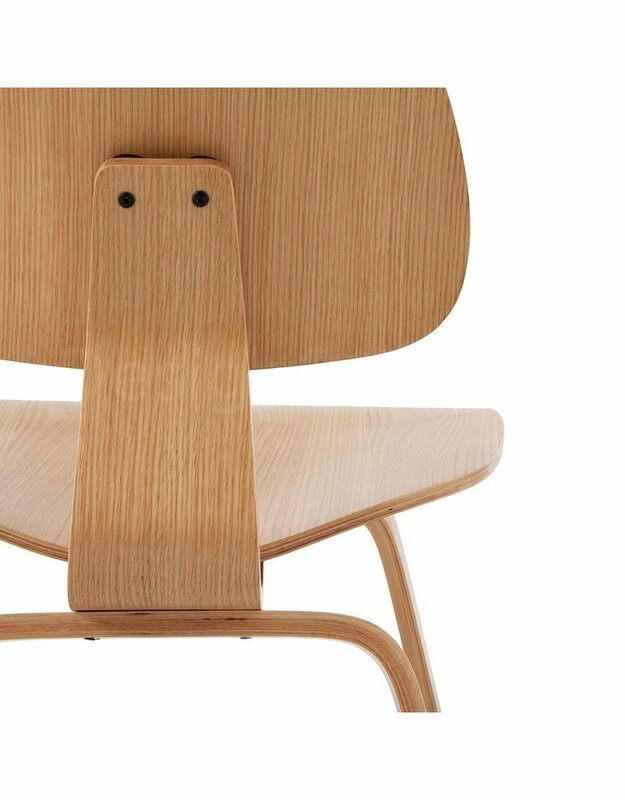 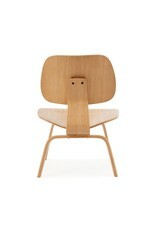 The LCW, Lounge Chair Wood, was designed by Charles and Ray Eames in the 40s of the last century. 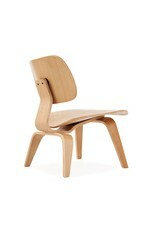 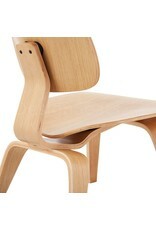 The LCW consists of a curved plywood seat and backrest. 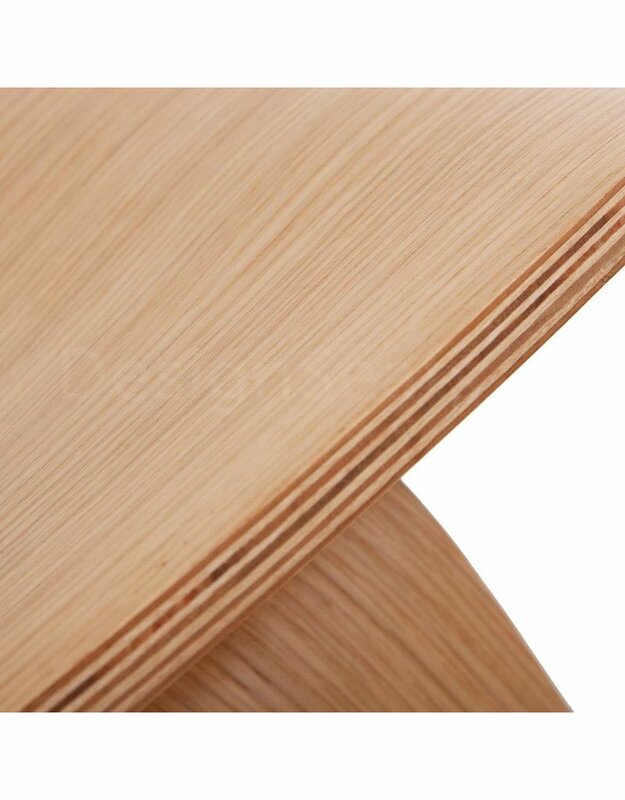 The production technique was very complex for that time. 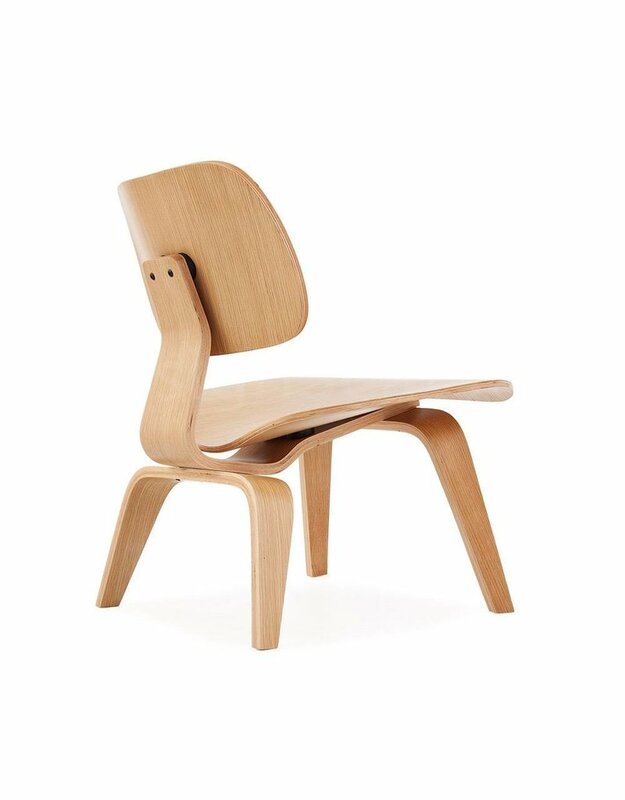 In the 2nd World War, Charles Eames produced plywood splints for the American Navy that had to follow the shape of a human leg. 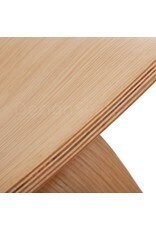 Only after the 2nd World War, with the experience gained with the splints, the production of the LCW was a great success. 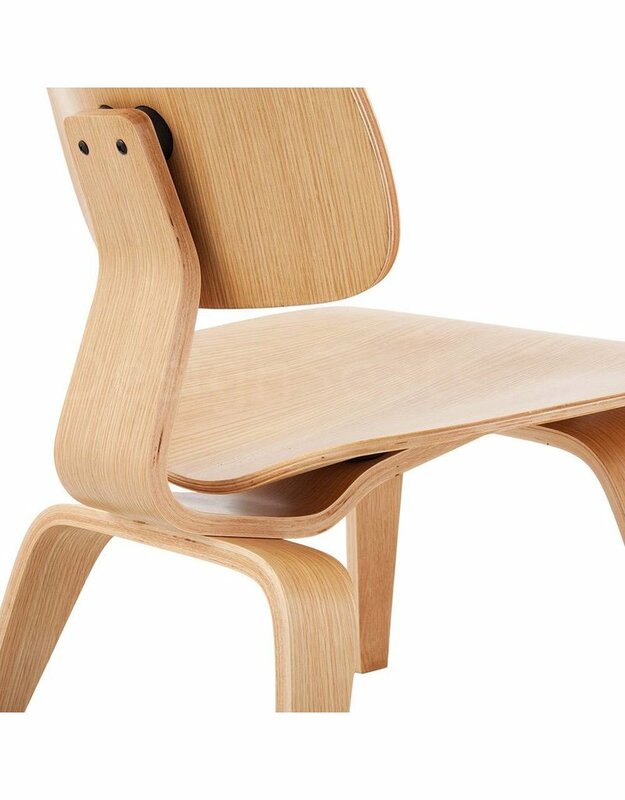 Despite the wooden seat, the chair is extremely comfortable and is a real eye catcher in your home or business.